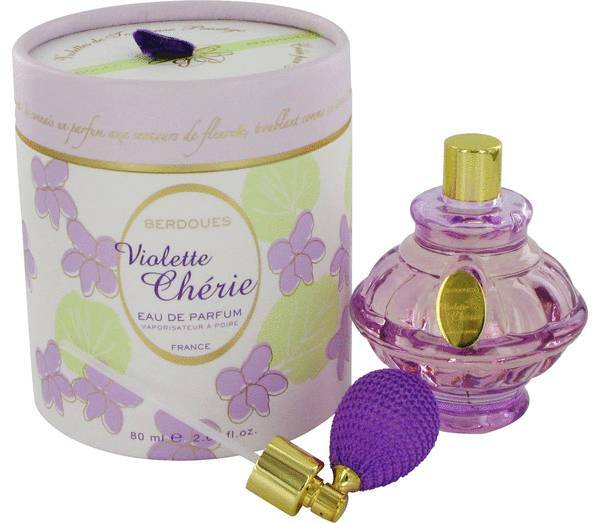 Violette Cherie Perfume by Berdoues, Parfums Berdoues introduced Violette Cherie, a sweet, floral fragrance, in 2008 . Violet, violet leaf, and lilac create a sweet, soft opening. 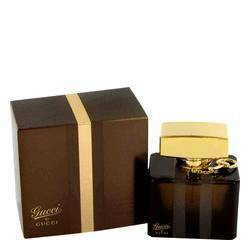 Middle notes of honey and neroli complement the floral top notes. 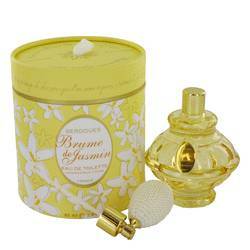 Lily-of-the-valley and musk as base notes add depth to the fragrance at the perfume’s close. 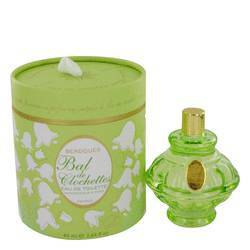 Parfums Berdoues was founded in 1902 in France. 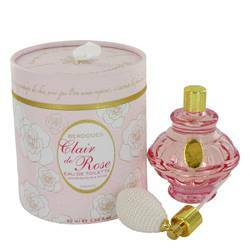 The company is part of a group, Groupe Berdoues, that focuses on high-quality fragrances. The brand is known for Read More Read More its attention to detail and commitment in creating unique, beautiful fragrances. To date, the company has created over 50 blends. 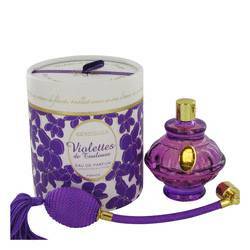 Violetta Cherie is packaged in an elegant glass bottle that reflects the high standards of the brand. 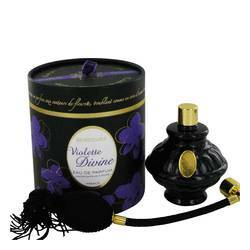 The bottle itself is violet, a reference to one of the primary notes in the blend and is accented with a gold stopper. 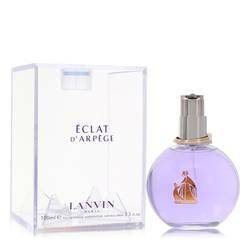 The glass bottle’s ornate design calls back upon the company’s rich history of creating fragrances, and this blend is sure to become a classic in your collection. All products are original, authentic name brands. We do not sell knockoffs or imitations.